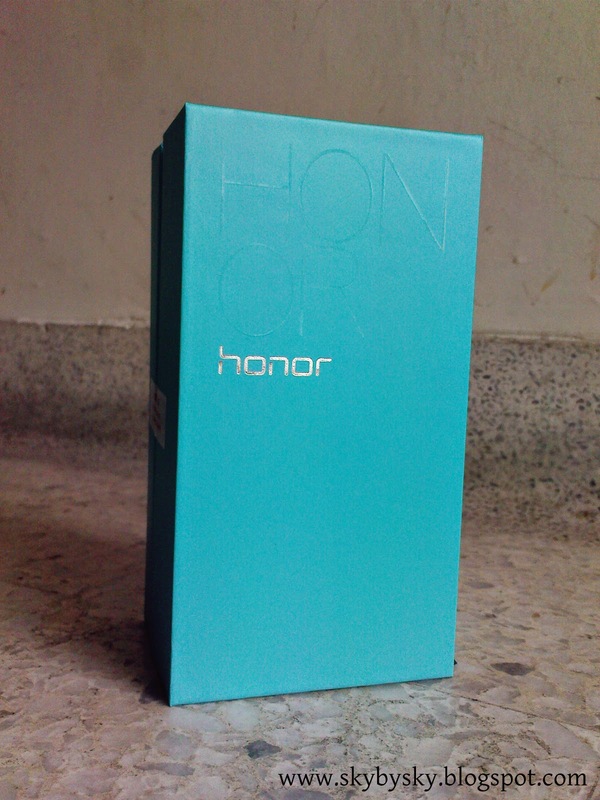 My 20th birthday present, the best birthday present ever, thank you Huawei Malaysia!! 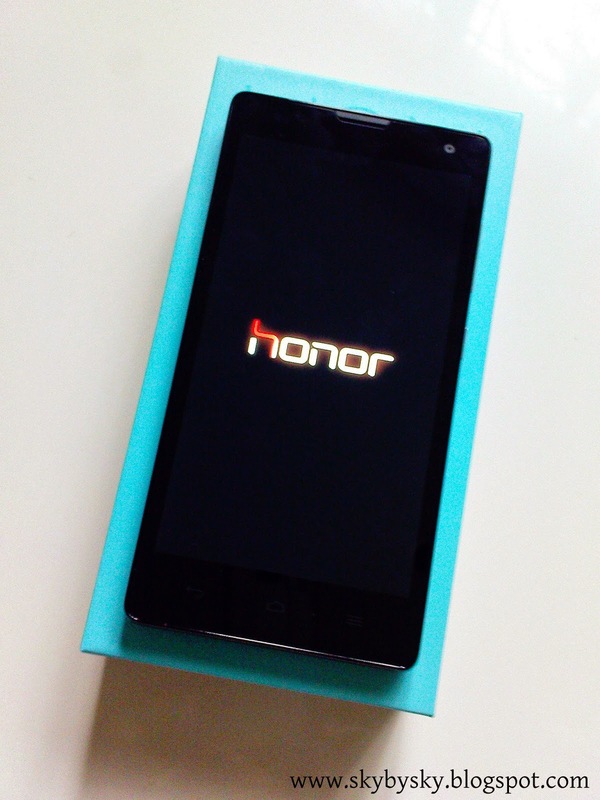 My first smartphone in my life has arrived at my doorstep! I am really one of the extra 74 winners. LOL. I felt extremely lucky to win this phone. All local courier companies please improve services... 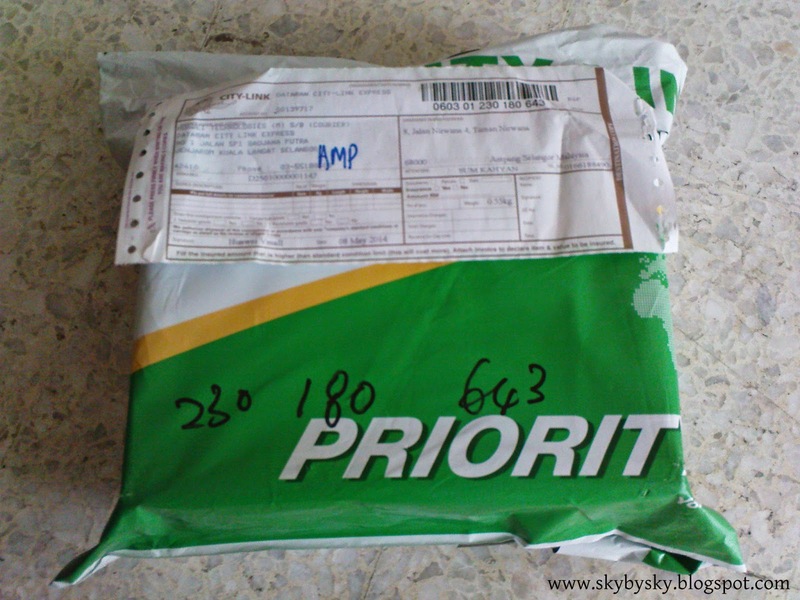 I used Skynet, ABX, Citylink and all are really not that express when comes to delivery. 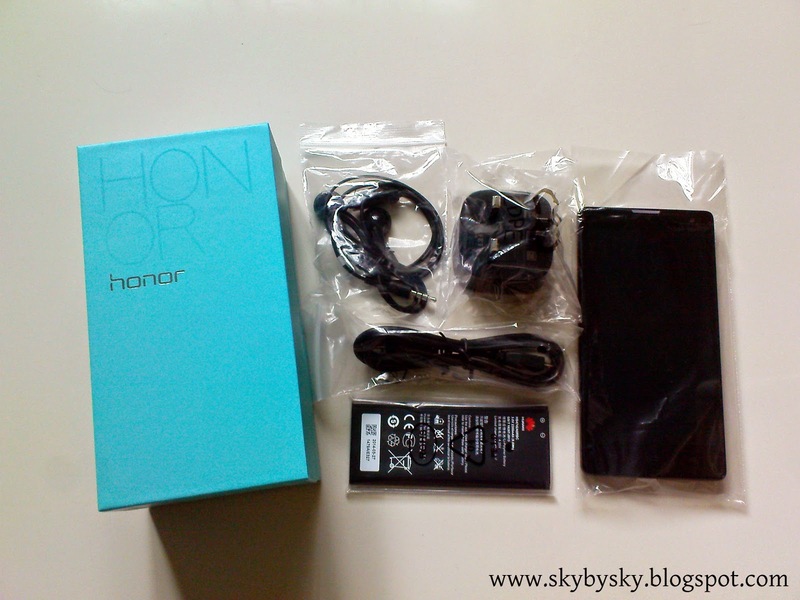 Content: Earphone, USB cable, charger, battery, Honor 3C without battery installed, warranty card and a simple guide to the phone. 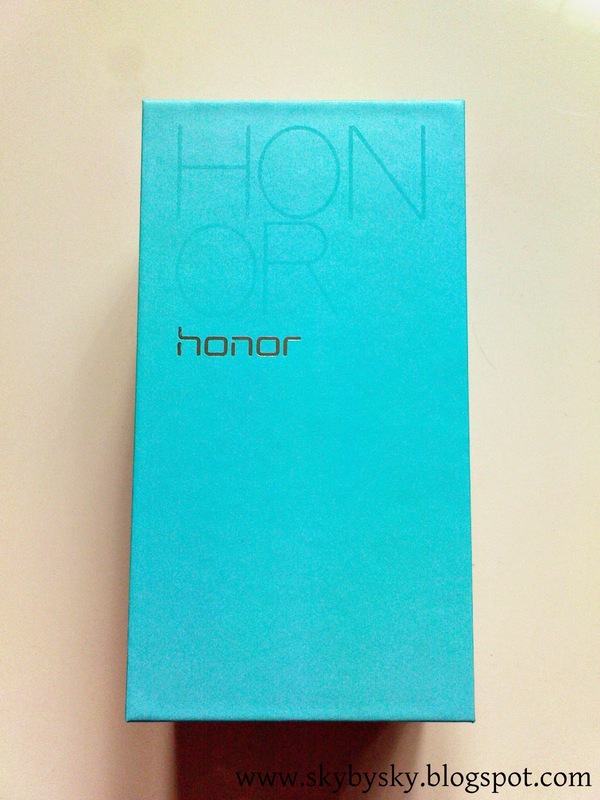 I'm a proud owner of this newly launched Honor 3C now! 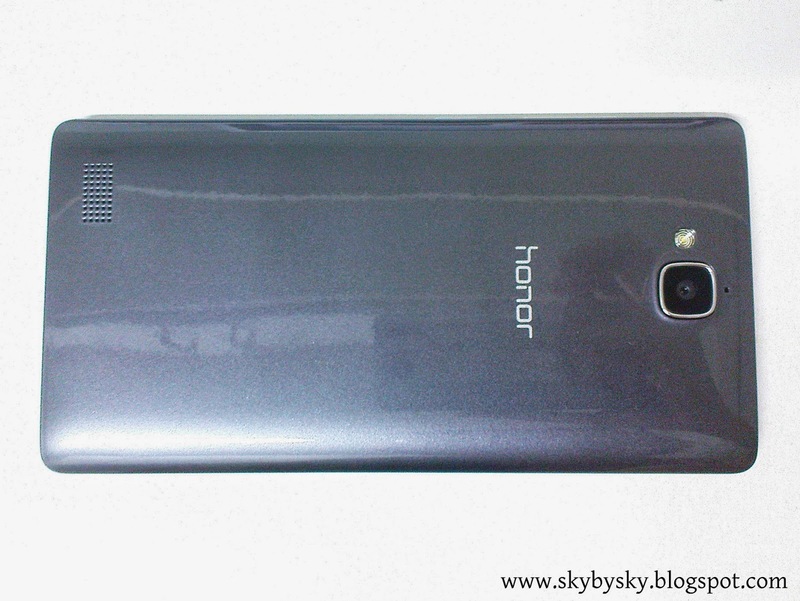 Light, smooth, slim, 5 inches huge screen, front view feels like Sony Xperia Z. But Xperia Z feels more solid and heavier. 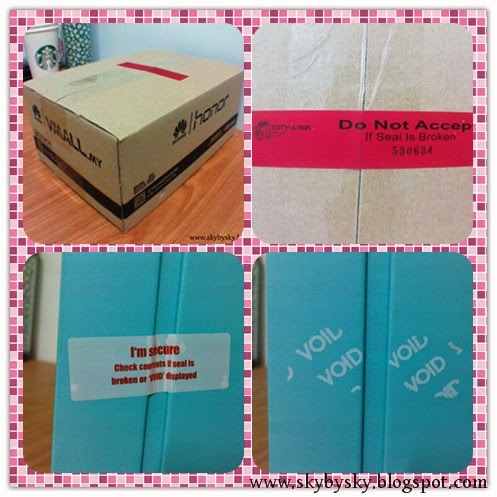 The back cover is made with plastic, there are 5 more colours available at vmall.my. The material made me feel like I'm holding Samsung Galaxy S4. If you prefer more solid feel, you always have a wide choice.